When an individual is seeking to meet professional goals, one large question always looms: Is it who or what one knows that makes the difference? 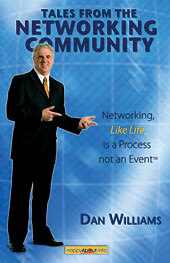 Dan Williams, author of 'Tales From the Networking Community' believes it is both. 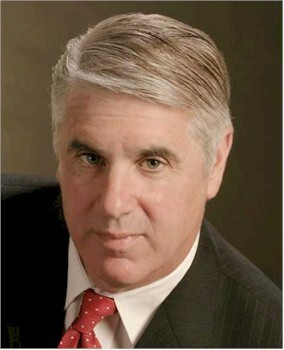 While having a powerful network of contacts is critical to succeeding professionally today, knowing how to leverage that network efficiently and effectively is equally critical. 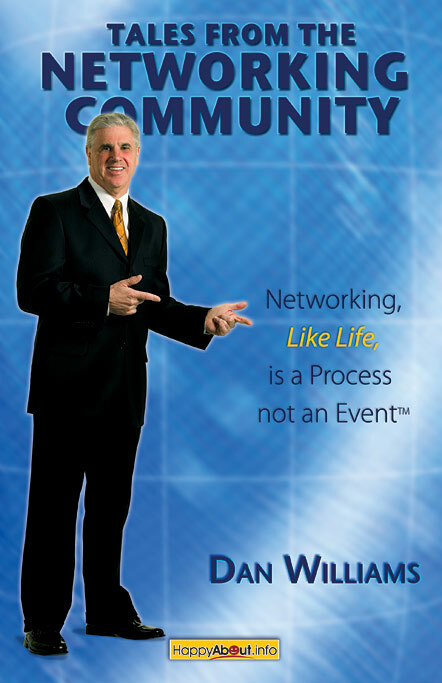 This book gives you tips, techniques and shares anecdotal stories that will help you succeed with your networking goals.